We aim to list all precious metals dealers in the UAE. 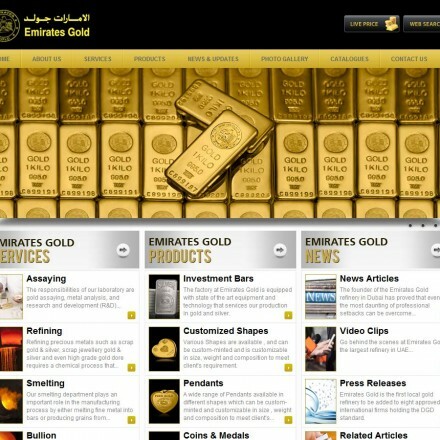 UAE bullion dealers are listed by both individual emirate and by the services offered meaning you can set search results to only show results you’re looking for, ie Gold buyers in Dubai, Gold Refiners in Dubai or Dubai’s Gold Souks – with detailed listings based on consumer rating scores and reviews. 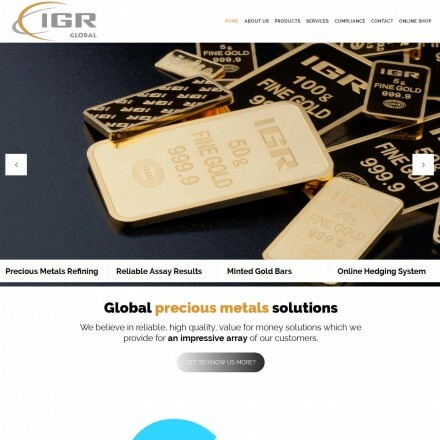 Whether you’re building an investment portfolio, setting up an offshore gold vault or simply looking for some interesting gold souvenirs – finding trusted precious metals dealers across the United Arab Emirates only takes a few clicks. 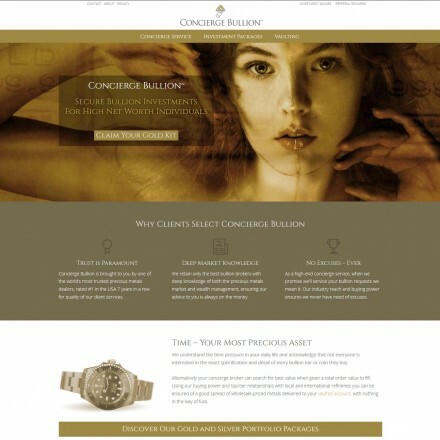 Looking for the Best Gold Dealers in the UAE? Our annual Bullion Dealer of the Year public vote typically sees over 30,000 votes cast globally – with the UAE Bullion Dealer category enjoying one of the highest voting turnouts. UAE bullion dealers are our 3rd most highly searched bullion dealer category after the USA and UK, listing 87 Emirati precious metals and coin dealers (as of April 2018) with Dubai offering the greatest number of UAE dealers (73) out of all Emirate listings. 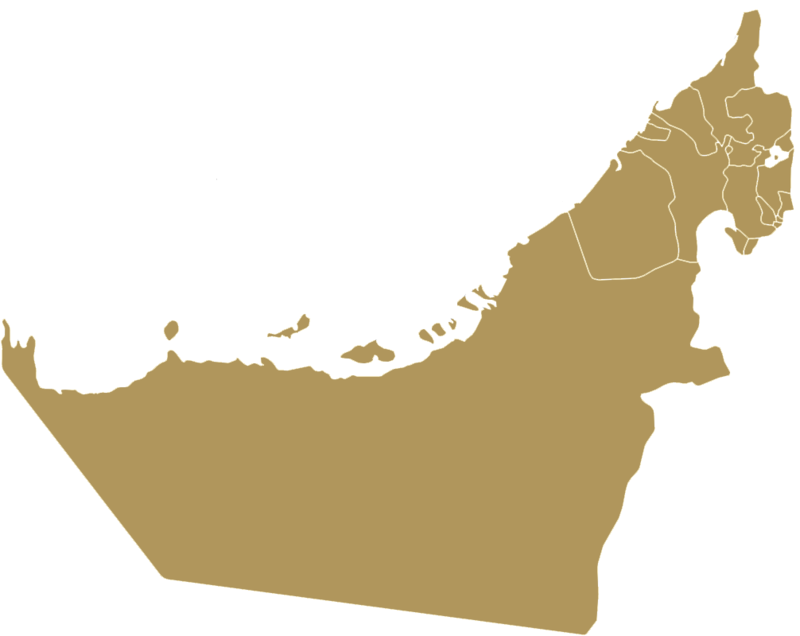 The majority of the MENA region’s High Net Worth bullion dealers and the area’s international bullion dealers are also based in Dubai – which is hardy surprising considering Dubai’s status as a global bullion trading hub (it’s called the “City of Gold” after all), but other Emirates, notably Abu Dhabi and Sharjah are home to a number of the region’s dealers and refineries. Buying gold bullion is a very popular investment in the UAE, both with Emirati nationals and expats evidenced by the number of dealers per head of population in Dubai when compared to other countries. As well as a thriving local market thanks to gold’s long-standing importance in the Middle East, it’s the world’s wealthy who buy and store gold bullion in the UAE due to zero taxation (see below), excellent privacy laws and high competition levels which ensure dealers cut their premiums aggressively to get sales. This history, the concentration of dealers and the area’s tax-haven status has led to the UAE becoming one of the world’s top gold trading hubs, with the DGCX, the region’s principal commodity trading hub being based in Dubai. 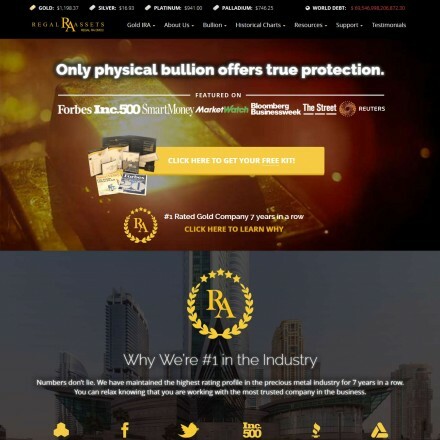 Most large and many smaller UAE bullion dealers have a web presence with some of the larger dealers operating e-commerce platforms carrying a good stock of popular investment gold. The UAE is also home to many hundreds of small-scale gold dealers operating out of the region’s Gold Souks. Buying gold in the UAE is very straightforward as all dealers and shops carry the current spot price clearly in their windows or websites, and sell investment gold at a very low premium. Cash is king in Dubai and the majority of face to face transactions involve cash settlement. There is very little gold fraud in the UAE as the penalties are very harsh, but that’s not to say standard due diligence is not important – especially for larger sums. Recently two major dealers Gold.ae and Dhab DMCC went out of business with Gold.ae owing millions of dollars in gold to their clients amidst claims of high-level fraud. High sales in the UAE and massive gold trade volume passing through Dubai do not reflect the UAE’s official gold reserves. With current holdings (April 2018) of only 7.6 Tonnes, down from 12.3 in 2002, the Emirates hold one of the smallest national reserves by GNP in the world. Nearly all UAE bullion dealers buy bullion bars and coins, with many also trading in scrap gold. Prices paid can vary significantly from dealer to dealer with some offering half less than others so it pays to seek at least 3 valuations before selling your gold. Areas with high concentrations of gold dealers such as the many Gold Souks should see the most competitive prices paid. Although there is less in the way of a problem with fake gold as elsewhere, when fraud does happen in the UAE, it tends to be on an industrial scale. Getting compensation should in theory be straightforward due to the presence of supervisory organisations like the DMCC, however these processes can be slow – and so it’s better to be careful in the first place. Read online reviews – Bullion.Directory features a review section for each of our listed UAE gold dealers. Check out our UAE Bullion Dealer of the Year winners for established dealers with high levels of trust. Where possible try to use UAE-based international dealers – those with offices in additional jurisdictions as this will give you additional layers of legal comeback if anything goes wrong. Are Bullion Sales Taxed in the UAE? The tax situation on UAE bullion is clear – there is zero sales tax or capital gains tax on gold bullion, making the UAE a very bullion-friendly jurisdiction. As far as sales tax goes, investment gold bullion is zero rated for VAT whether the bullion is in the form of coins, rounds or bars. Gold jewellery carries VAT at 5%, and while it was hoped at the time of it’s introduction that this would be levied on the makers price – that is the premium on top of the raw-metal’s value covering the jeweller’s work, it is charged on the full price of the piece. At present there is zero Capital Gains Tax (CGT) in the UAE. Zakat on gold is mandatory for all Muslims and is charged over the total amount of gold owned by a person above a certain quantity. The quantity over which the zakat is applicable to be paid is known as nisab. The nisab for gold bullion or gold jewellery is 85 grams of gold – meaning if a person owns 85g of gold and has held it for more than a (lunar) year then he is obligated to pay zakat on this gold. 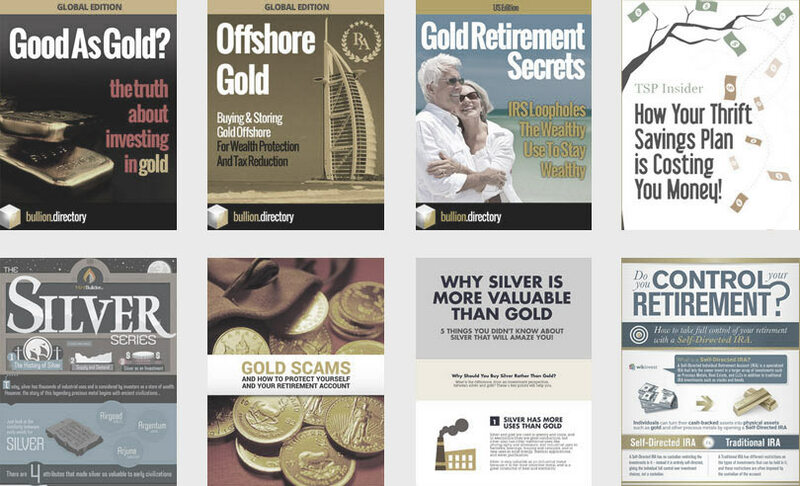 Many countries offer special tax incentives when adding bullion to retirement accounts – such as Gold SIPPs in the UK or Gold IRAs in the USA – and in many cases this can be held in UAE vaults. This can be done if the account holder is concerned about future governmental intervention, as both the UK and USA have seen gold confiscation in the past. Although very unlikely, holding gold offshore can give an additional layer of protection in this event – however if the account holder was genuinely worried government confiscation then a government-run retirement account would probably not be their first choice of investment vehicle! IMPORTANT: The above tax details are listed for information purposes only and are believed correct at time of publication. Bullion.Directory are not tax experts. All enquiries about UAE taxes should be addressed to the appropriate body. Taxes and taxation are subject to change.